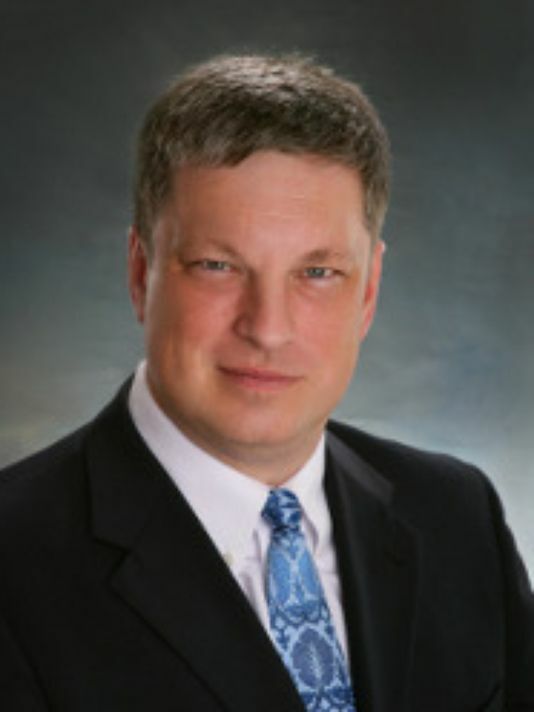 Three months after being sworn in, Secretary of State Wayne Williams has mostly stayed out of the news, and that’s the way he likes it. It’s a marked contrast from Williams’s predecessor, fellow Republican Scott Gessler, an election law attorney who embraced the nickname “honey badger,” a varmint known for the relentlessness of its attack. Where Gessler seemingly courted controversy — and was the target of one complaint after another from Democrats — Williams is taking a more conciliatory approach, working closely with county clerks across the state and stressing his office’s mission providing services to voters, businesses and nonprofit groups. The reviews of Williams have been glowing from officials and activists alike, including some who routinely clashed with Gessler at nearly every turn. “Wayne is trying to mend a lot of the broken relationships that happened in the previous administration between the clerks and the secretary of state’s office,” said Denver County Clerk Debra Johnson, a Democrat. “More important, though, is how he is listening to what the clerks need,” she said, adding that she has “great conversations, a great working relationship” with Williams. Arapahoe County Clerk Matt Crane, a Republican, sounded a similar note. “We’ve tried to concentrate our efforts in the Legislature on those issues that have a good chance of passing,” Williams said, acknowledging that most of the legislation his office has worked on this year amounts to “cleaning up around the edges.” The split majorities in the Legislature, he added, encourage practical compromise. Williams has also put together a bipartisan task force to study questions about how poll watchers can operate in elections conducted mostly by mail ballot, a response to a bill that died earlier this session “because it wasn’t quite ready yet,” he said. While Williams is winning praise for his approach, there’s still disagreement over some election policy, such as his contention that some voters should provide photo identification when they register or vote. Williams said he supports changing the law to require photo I.D. for those who register during the window when ballots are out, although anyone without a photo I.D. could register before that. Nuñez said that Common Cause and Williams “are in very different places” when it comes to photo I.D., though Johnson opened a door to working with Williams to find common ground. Colorado’s experience is one we also are seeing in places like Iowa, Minnesota and California, where controversial outgoing Secretaries are being replaced by more cooperative newcomers. As someone who values the ability of the election administration system to get the job done, I welcome this trend; while there are deep policy divisions between the two parties, it does no one good to have the chief state election official at odds with many of the election officials and legislators within the state. I have no doubt that this era of good feeling will be tested as the 2016 election approaches, but for now it’s encouraging to see state and local official laying the groundwork for a shared approach to the challenges facing their states. Be the first to comment on "Wayne’s World: Williams’ Cooperative Approach Draws Raves as Colorado SoS"